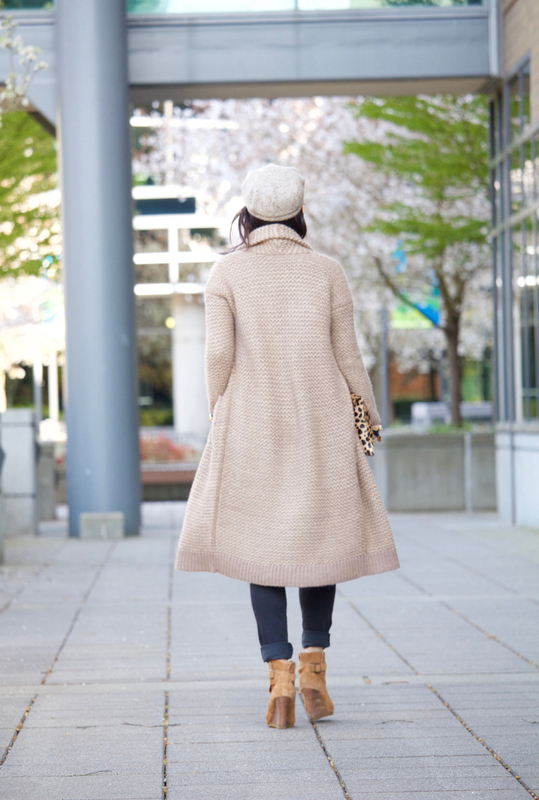 I’m almost certain that long cardigan is pretty much my uniform nowadays as the season is transforming, when the temperature is not cold enough for a jacket and not warm enough for a single layer. Styling versatility is the main reason I adore this piece, I can make it as lounge wear, combine with tennis shoes for small errands run, or put on a pair of heels and a clutch for date night with friends. Thanks so much for reading and wishing you a productive week ahead.